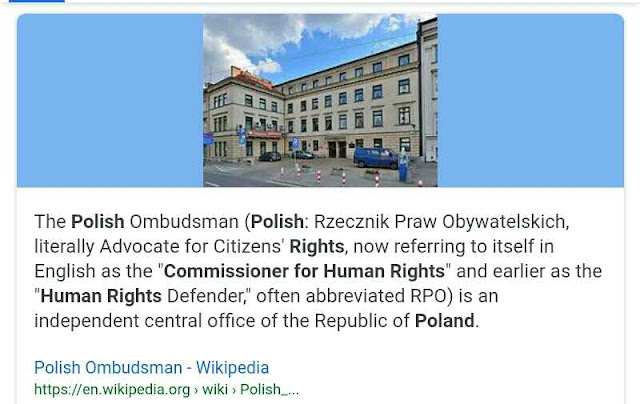 Poland exceeds with its criminal deeds against me even Adolf Hitler. 23 years of life lost on this very issue. To kill the will for life in an individual via most extreme torture methods is the name of the game here, but won't work. Hitler used sterilisation methods for the same purpose as you are using EU constitution and connection in the White House.